If you’re planning a large-scale promotional campaign that’s going to rely on a lot of printing, you should plan your expenses in advance and ensure that you’ve got the funding necessary to move forward. It’s usually not very difficult to get a great deal on a larger number of items, but you should approach the market with caution and have a good idea of what you want to get in the first place. Knowing which company to work with is just as important, but thankfully, it’s not that hard to ensure that this condition is met these days. This might sound like a point that doesn’t even need clarifying , but it’s something that gets forgotten surprisingly often. 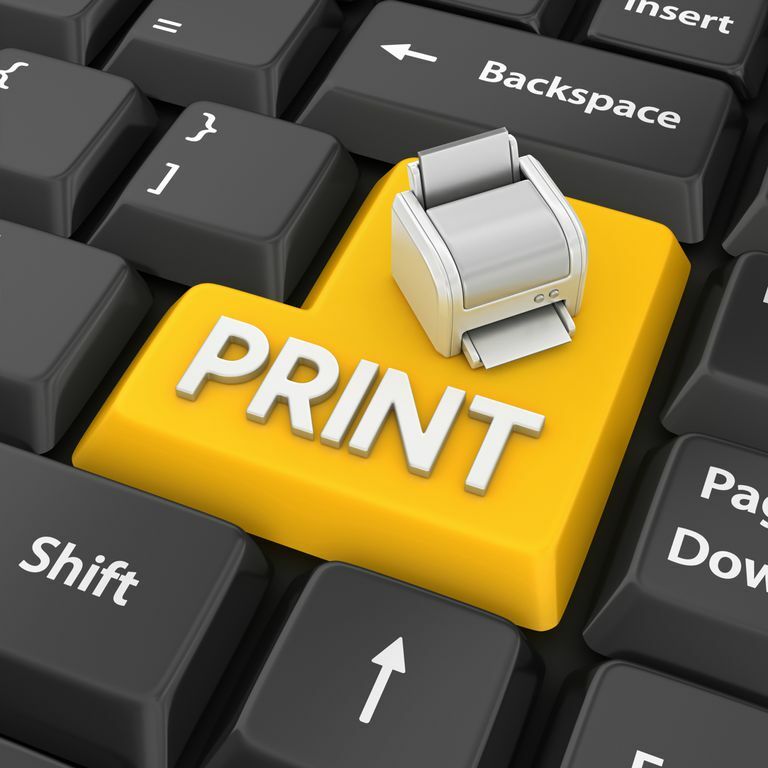 If you don’t know how much you need to print in advance, this can make the project significantly costlier for you. Whether you end up with insufficient materials and need to place another order, or you purchase too many, you’ll waste some money in both cases and this can burn through your budget faster than you realize. If your campaign is not time-critical and you have a few weeks to comfortably look around for a good deal, this can significantly boost your chances of finding something that works well for your needs. Be on the lookout for discounts and coupons for companies in your local area, and don’t be afraid to call around to find out who can give you the best deal for a specific volume. Don’t rush the order, and if you can postpone the final purchase for some time, that can usually put you in a better bargaining position. 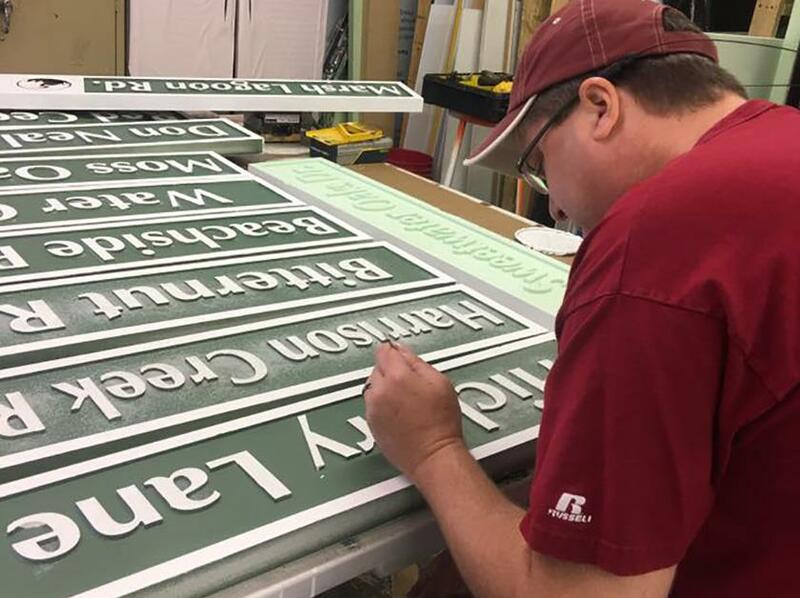 You don’t always need to print your materials at the highest quality settings, or even in full color – talk to the printing company to see what adjustments can be made to the order that could potentially reduce your final price. Of course, there is a reasonable limit to that, so make sure that you get a good preview of how the final product is going to look so there are no surprises. If you want to ensure that you’ll partner up with someone who truly understands their line of work and can give you the best deal for your set of requirements, give the best printer in NYC a call and we’ll work something out in no time. How to Select the Right Print Shop? Choosing the right printing service is critical for any business, especially when you have a lot of marketing collateral that needs to be printed out throughout the year. 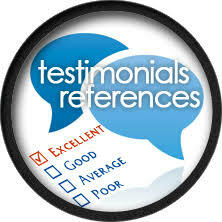 You want to make sure you are working with someone who best fits your needs in terms of knowledge, quality and output. When confronted with a myriad of potential suppliers, how do you pick the right one? 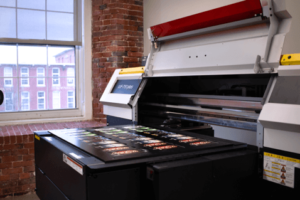 Take a look at the following steps that should be taken to establish a healthy, long-term relationship with the print shop of your choice. Take out time to see the work of your proposed print shop. 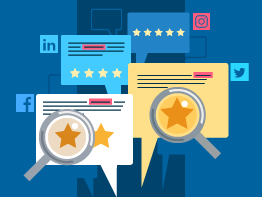 Thoroughly go through their complete portfolio so that you can assess the level of quality and the kind of service you will be dealing with in the future. Take a look at the fliers and brochures, posters and banners and any other marketing materials they have produced. You want to feel certain that your printer shop (and the team involved) offers all the latest information regarding how your business can benefit from the most high-quality and cost-efficient printing. 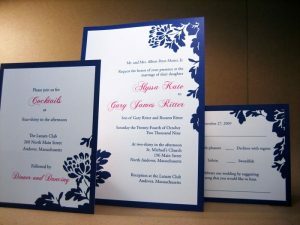 The printing staff should be able to guide you on the right materials to achieve the results you want. 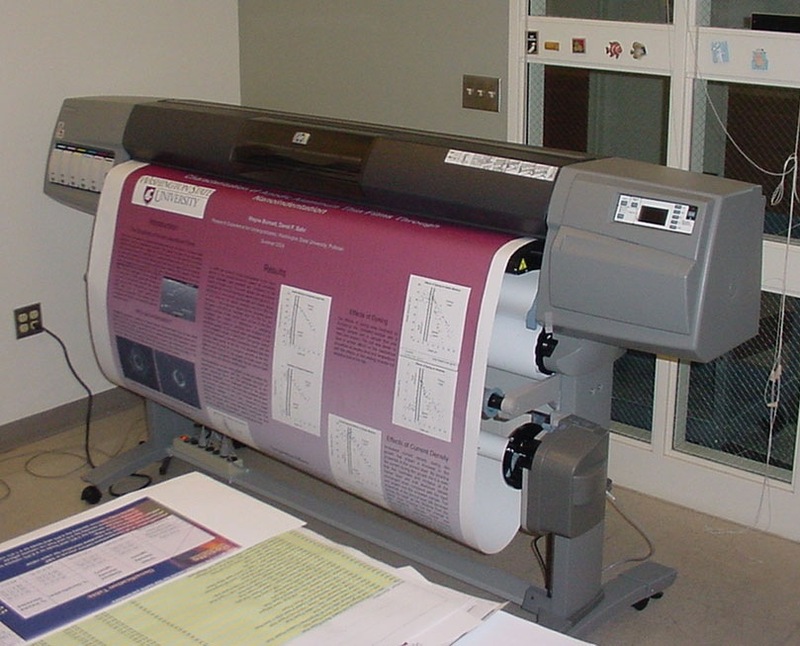 Make sure your proposed printer keeps up with the latest technology since printing has gone through many changes. 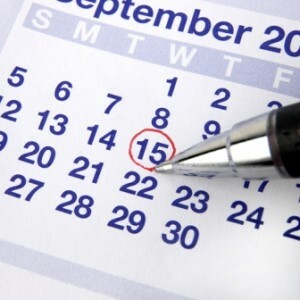 Find out if the printing shop of your choice can meet your deadlines and budget. You need to feel confident that the company has the correct equipment and the team is capable of understanding and acting on your needs at a price that is affordable. 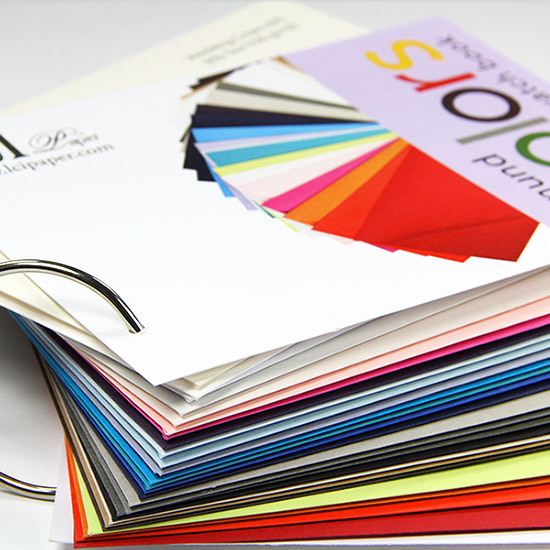 At the end of the day, you may require someone who offers more than just a printing service. A lot of printers offer valuable services like graphic design, direct mail, digital and web solutions – all of which your business might need in the near future. 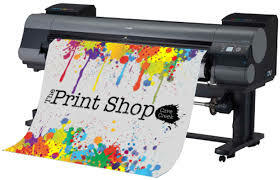 Go through the services offered by the printing shop of your choice as you could end up economizing your money, saving time using just one company. 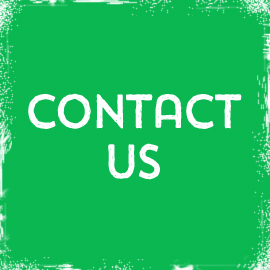 If you are serious about building up a partnership with your printer then inquire about some of the names of their clients who will be happy to answer your questions if you contacted them personally. 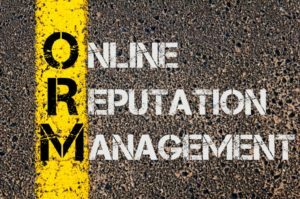 If you are going to be using someone’s services frequently then you want to know if they can deliver exactly what you expect of them. A customer should always investigate the printing company’s length of time in business since longevity indicates reliability and experience. The longer the company has been in business, the better. If what you are looking for is quality, diversity and affordable rates, contact us today to schedule an appointment with the best printer in NYC! The content of the business document is highly significant, but so is its appearance. The components that fashion business documents are responsible for creating the right image of your company. High-quality equals high professionalism. The quality of a business document associated with your company will convey your standards of quality. Topnotch printing can have a serious impact on your potential customers; by making the right first impression. 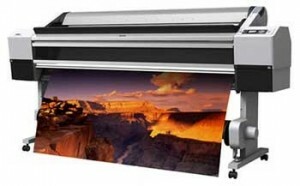 Print quality is therefore imperative in any business for both internal and external documents. Contracts and negotiations that require signatures or detail the features of any product should be clear and aesthetically pleasing. Beautifully designed prints are sure to catch the eye of the potential audience. The reputation of the business is often attached to the materials they use in their negotiations and meetings. How well you treat your potential and existing clients, counts. 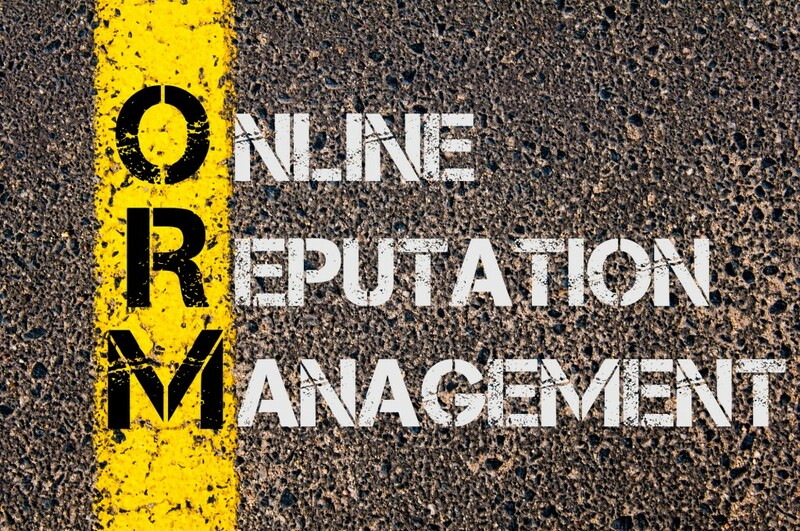 A well-reputed business will opt for better products and services. Keeping the aesthetic and readability factors in mind, the choice for high-quality printing should be made. Here are a few details that should be considered when using printed business documents. The quality of the paper that you use in your business document is very important. Business cards and such are the points of interaction between your customer and your quality standards. Using sturdy paper for business cards is necessary. There are many varieties that you can choose from such as the matte and the glossy stock. Depending on your type of business you can opt for a more glossier or matte look. Use a print that will immediately have the desired effect on your potential clients or partners. Dealing with business and monetary negotiations is sensitive to the well-being of the business. 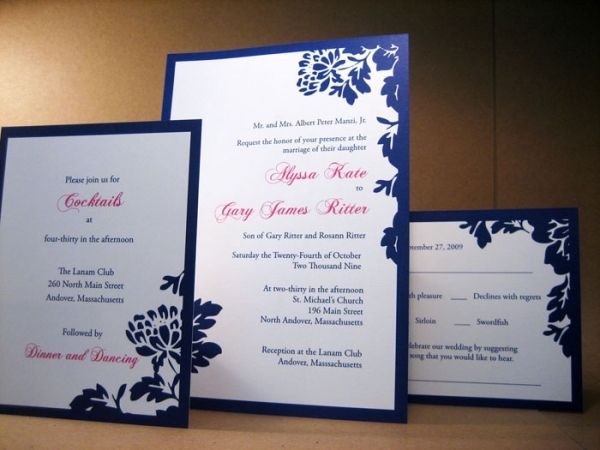 Use the right font, paper texture, graphics and such, which will deliver your message clearly and without confusions. Make sure the print is readable and can easily be understood. Use brighter, high-quality and eye-catching colours for the “call for action” narratives. A well-designed and eye-catching flyer, business letter or business card will help attract more customers. Quality products are easily distinguishable from a sea of similar products. A good business card design and print implies that your company values quality and is willing to invest in it. 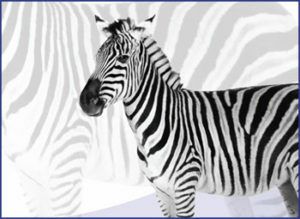 A colourfully impactful print is sure to stand-out and increases the chancing of attracting the customers. Divulging valuable business-related information can become a tedious task. 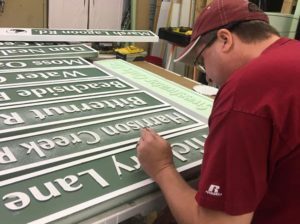 A well-detailed print makes it easier for the company to get its point across. Choosing the right dots per inch of the page, the correct combination of CMYK (colours), format and Pantone colours will produce a quality result. Business documents that are part of negotiations such as contracts, tenders and such should reveal your standard of quality and emphasize the attention to detail. 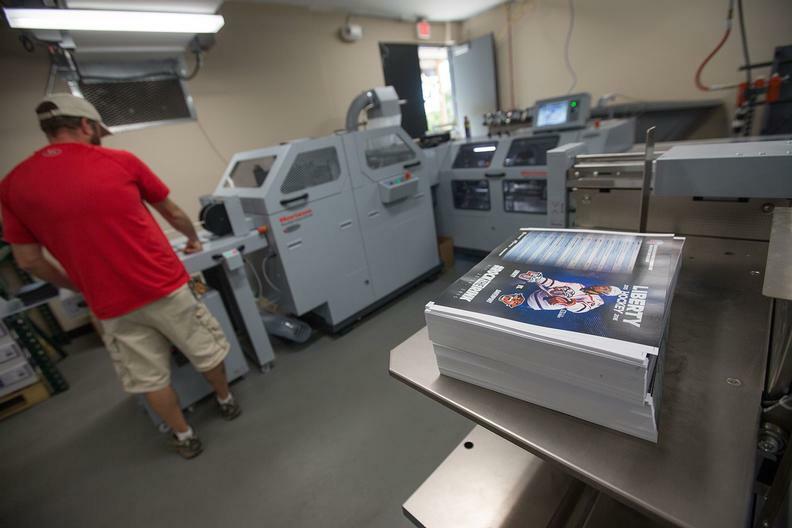 Streamlined printing is a valuable asset in today’s corporate environment. To leave a mark and have a solid impact – quality is the most effective tool. 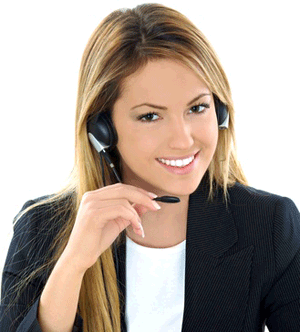 One of the best reasons for outsourcing everything is that it will save you time and a lot of money in the long run. Partnering with printing companies and outsourcing work in bulk can lead to a good relationship between you and the printing business. Plus, it is also important to understand large-scale and reputable companies incorporate the use of state of the art technologies and resources to help churn out the best possible results, on time, never compromising on quality. When you hand over all your printing jobs to a professional printing shop, your cost of buying equipment becomes zero. Even the standard budget printing machines are expensive and they need maintenance time after time. 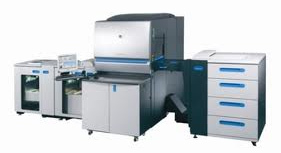 A professional printing shop has machines that are thousand times better than your standard office printer. You don’t have to worry about buying an endless supply of cartridges, papers, labels, toners and other expensive printing materials. You only pay to print shop for the job you want. This can save so much of your cash in the long run. 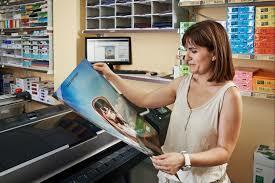 Printing shop also saves your money by making you free of hiring separate individuals for printing jobs. 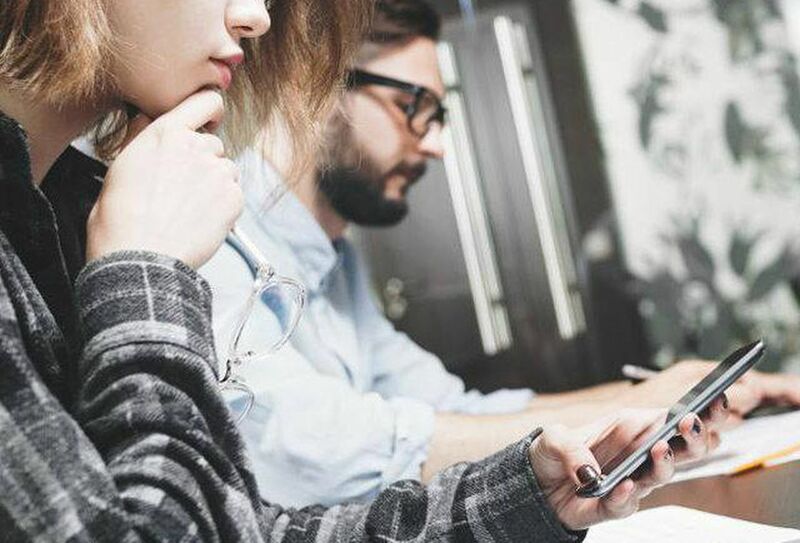 Your employees would not have to spend endless hours on printing, which results in the reduction of efficiency, which in turn reduces your business productivity. Unlike most organizations, quality printing shops do not have standard printers. 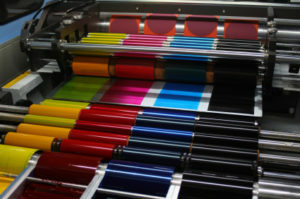 They have a different range of printers that produce a plethora of different qualities such as glossy, matte and others. Print shop guarantees a print to be vibrant, sharp and with the proper level of black and white balance, every print speaks for itself. By outsourcing your printing needs you also don’t have to worry about the finishing as all your prints will be properly binded, perforated, stapled and trimmed. Have you ever wondered whenever you print an image, the outcome is blurry, unevenly scaled and distorted. This is because when you print an image, you are not aware of black and white channels, PPI and DPI, and other printing factors and resolutions that need to be considered. A professional printing shop never prints an image without properly setting the images for printing; it’s the best idea to let the professionals do their job. Plus, they have the knowledge and are trained to make your mundane images into wonderful photos. There is no point in taking elaborate photos and putting elegant texts if the outcome of your printed image is going to be bad. Determining the quality of a printed image is not hard, but it’s not so easy either. However, with the below points, you can become an expert at evaluating print quality. 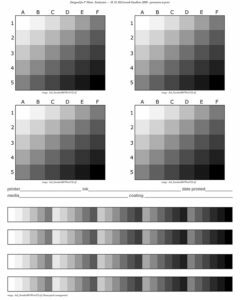 The first and the most basic step to determine the quality of the print image is by evaluating the colors. Take your printed picture and compare it with the original. This original image can be in the computer, mobile or laptop, so before you jump to any conclusions regarding the quality of colors, check the resolution and colors of your desktop, laptop or mobile phone screen. Some screens have extremely warm colors while others have naturally washed out colors; thus the task of matching the colors becomes very tedious. What you can do is check the level of black, white, blue, yellow and red colors in the printed image, analyze the balance of all these colors, if yellow and red are in high range, the image will look warm and if blue and red are high, the image will be cooler with purplish touch. You need to make sure that your printer is printing an image with proper color balance. It was a few months ago, I started missing my dog at work so I decided to put his photo in the wallet. I quickly used my office printer to print his photo, but my boss saw me doing that. He was kind enough to allow me to put a large photo of my dog in the office. My dog has beautiful thick fur and for that reason, I decided to get his photo printed professionally, why? Well, that is because a quality printed image does not make comprises on printing minute details. Every single strand of my dog’s fur is visible in my printed image with other astonishing small details. Printing small details are very important; it really makes the image to stand out. Make sure whenever you are evaluating print quality, look out for small details. 3. 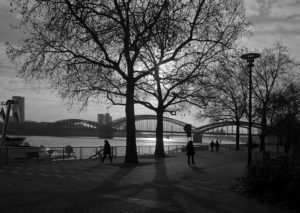 How sharp is the Printed Image? When Apple first introduced retina display screens and when Samsung introduced edge display, they claimed that their displays are now capable to produce a paper-like reading. A printed image, especially with texts, should have a good level of sharpness otherwise the texts look blur and distorted. If you see blurry lines or “halo effect” on the objects and text of your printed photos, it means that the print outcome is not good. Take these points into consideration when you try to determine the print quality. 4. It Should Be Spot Free. If you see that there are grains, small pots, band, and streaks in your image, chances are that you are using a faulty printer to print images. Quality prints should not have these problems; the print should be fresh and clean as these factors can truly undermine the overall quality of your image. A picture is worth a thousand words, which is why it is important to always use a clean image to have printed.